Abby Outlaw signs with Converse! Lana Broughton 2018 Teacher of the Year! 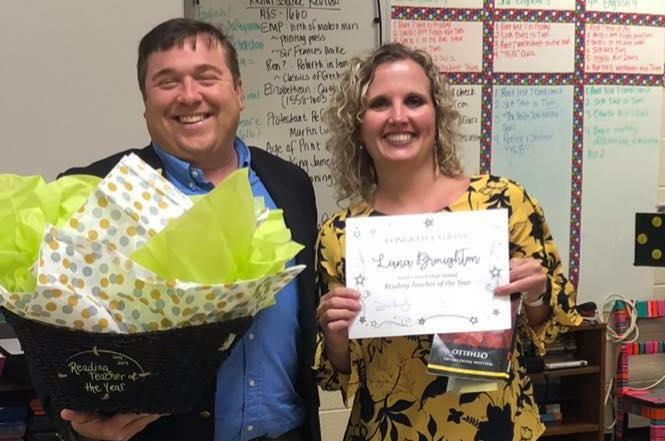 Congratulations to North Central High’s Teacher of the Year, Mrs. Lana Broughton!!! We are so lucky to have her as part of our Knight Family! Both students and teachers agree, she’s amazing! Congratulations! Lady Knights win Region Championship! 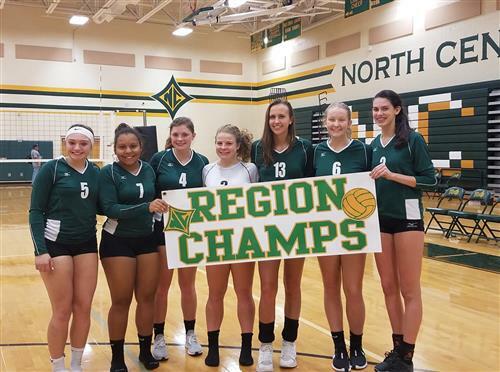 Congratulations to the North Central High volleyball team on winning the region and finishing the regular season undefeated! As a matter of fact, they won every match 3-0 this season. On to the playoffs!! 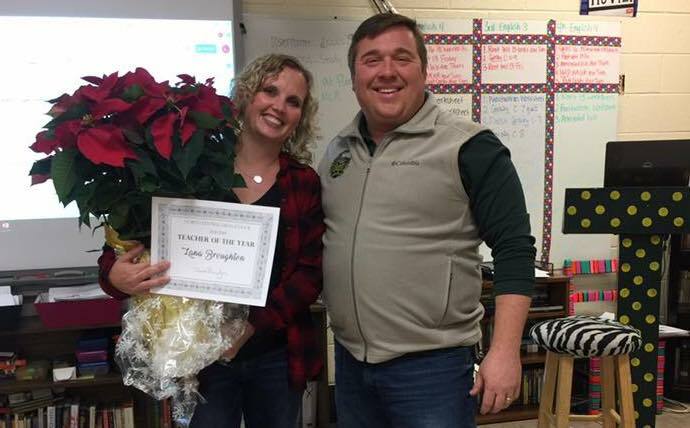 Congrats to Mrs. Broughton for being selected as our 2018-2019 Reading Teacher of the Year! We are delighted to have her in the Knight family! NCHS One of Best in Nation, Again! 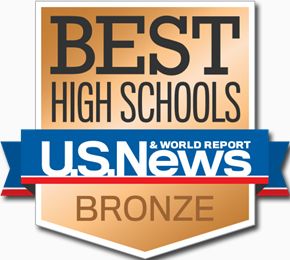 May 9, 2018 - For the fourth time in five years, North Central High School (NCHS) has been ranked by U.S. News & World Report as one of the best high schools in the nation. NCHS received a bronze award and was one of only 59 SC high schools recognized.